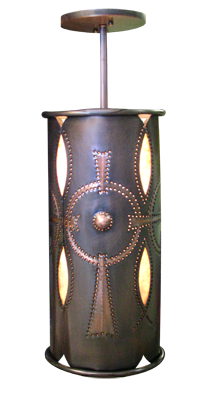 Description: Assembled copper and natural mica diffuser; shown in dark copper with hand punched horseshoe pattern. 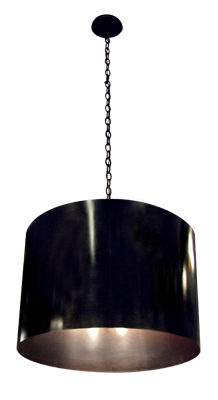 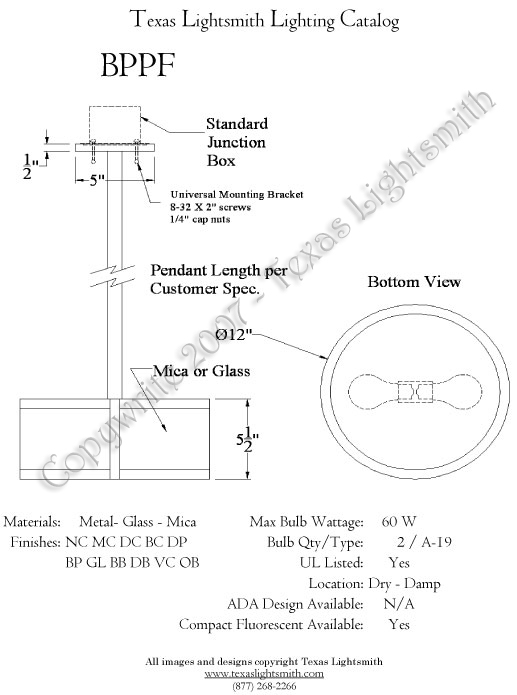 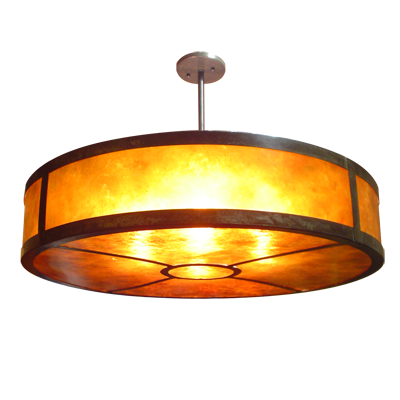 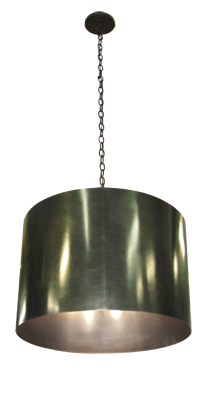 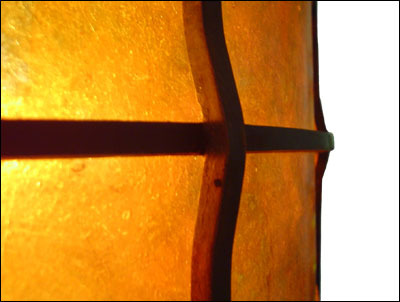 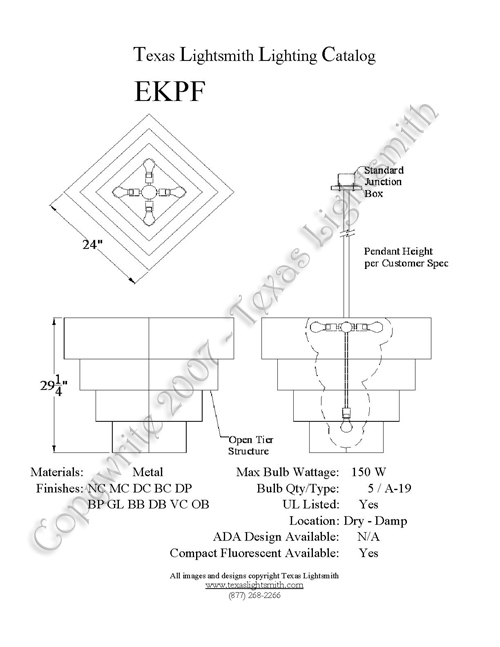 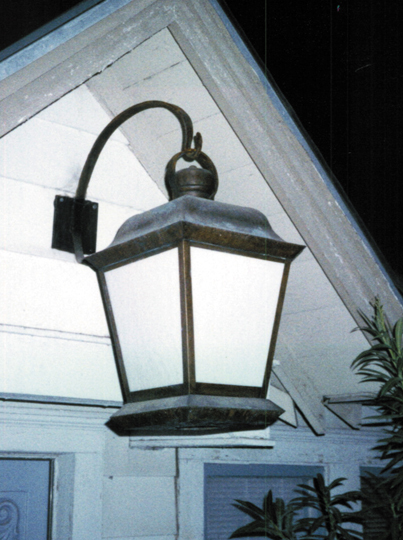 Description: pendant fixture; assembled copper; mica. 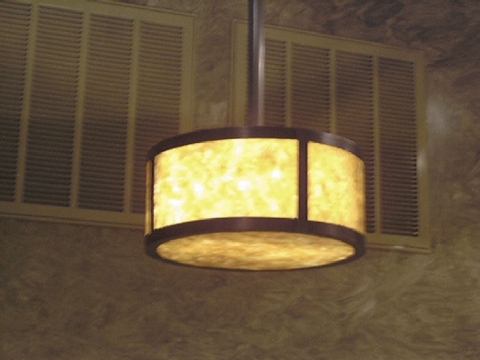 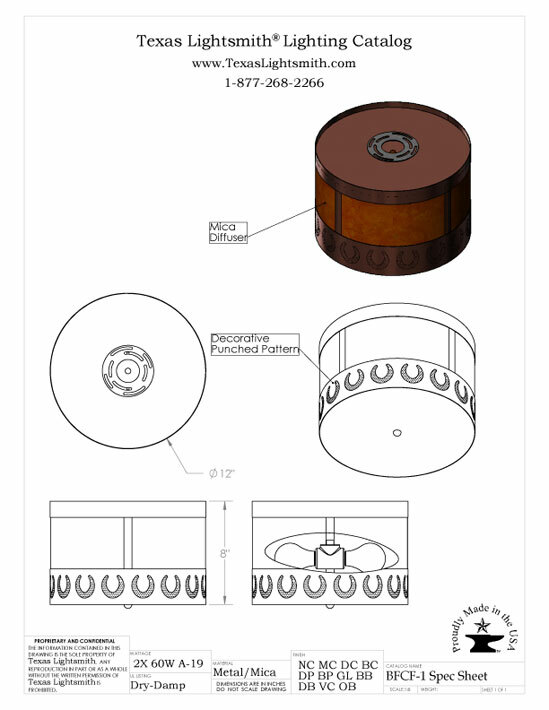 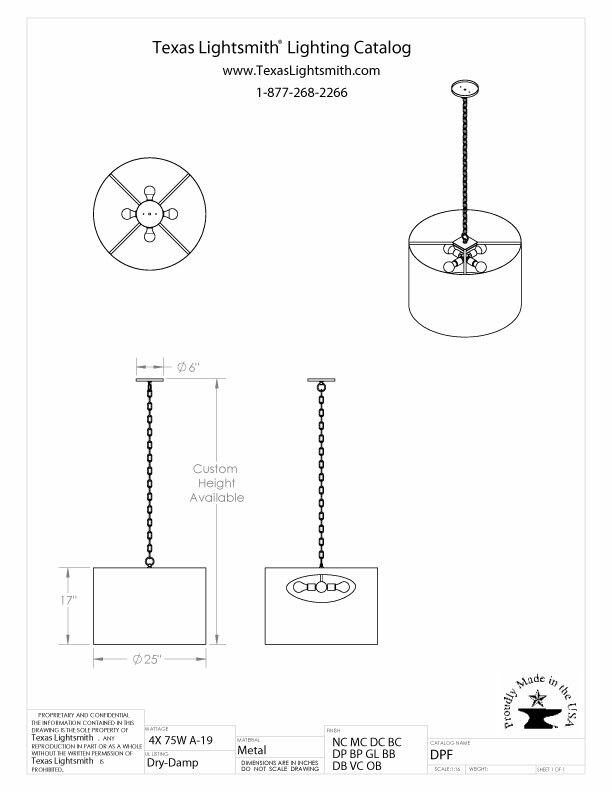 Description: pendant light fixture; assembled copper; mica diffuser. 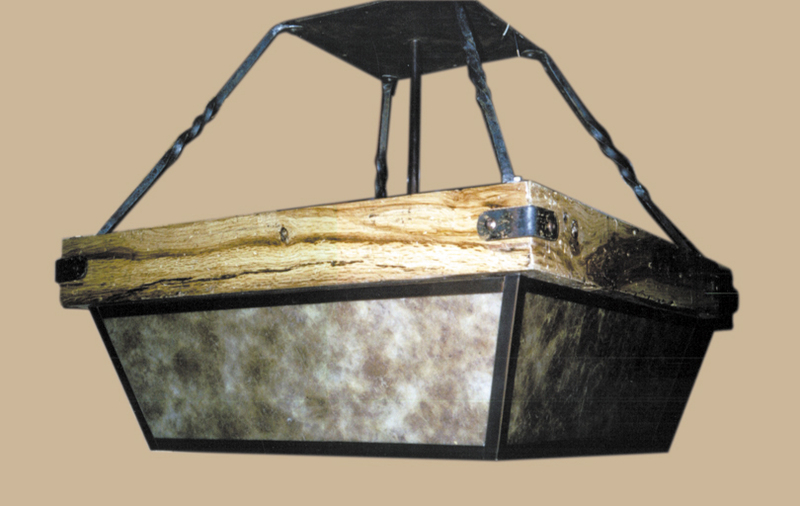 Description: Hanging ceiling fixture made of Bastrop oak, wrought iron, assembled metal, and natural mica. 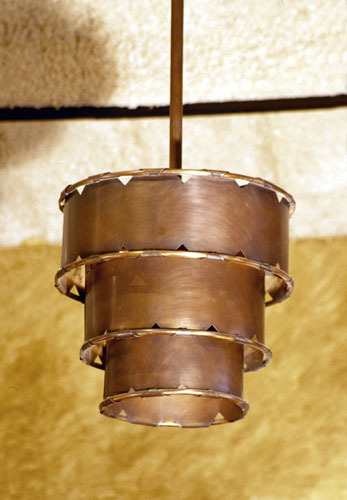 Hand woven copper pendant lighting. 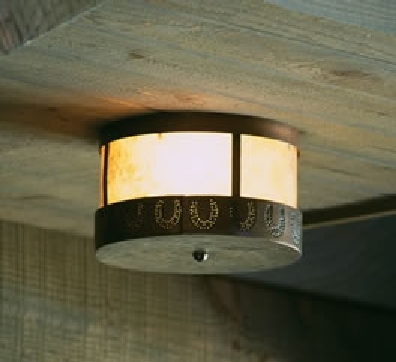 Description: Contemporary brushed nickel silver drum light. 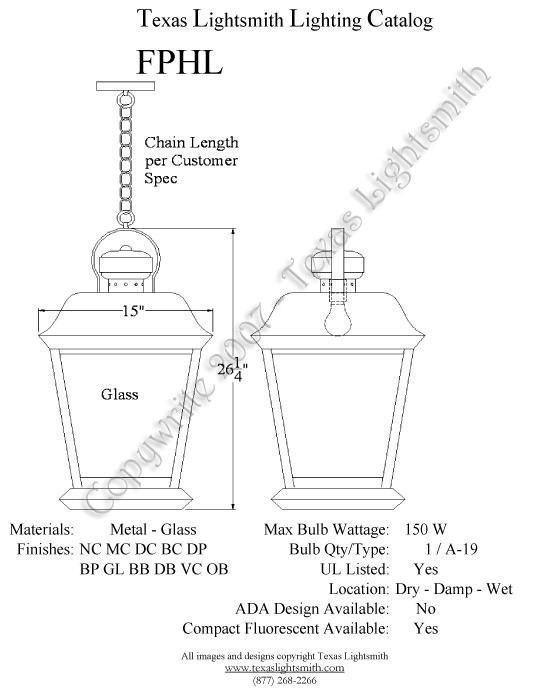 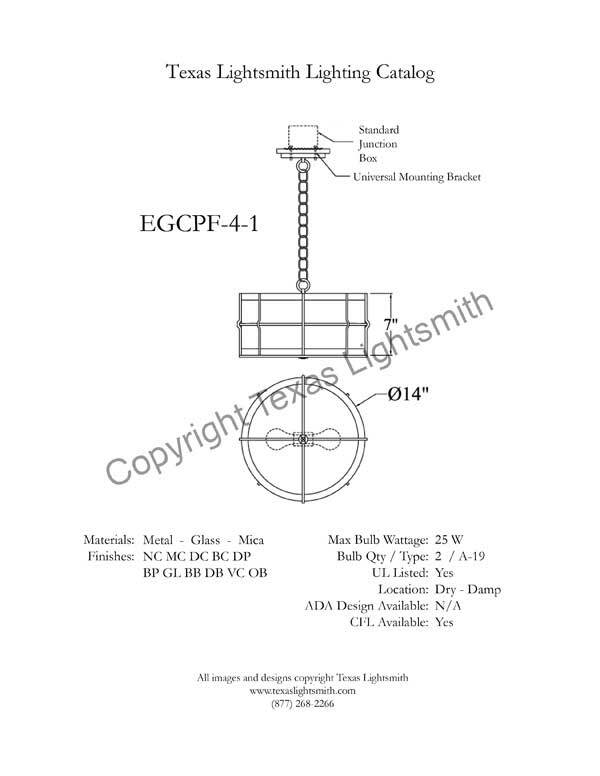 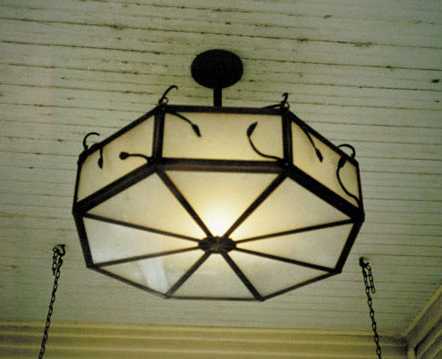 Description: octagon shaped drum pendant lighting fixture: assembled metal; glass or mica; wrought iron vines/leaves; wrought iron “S” hangers to central ring; enclosed with a wire mesh screen across top. 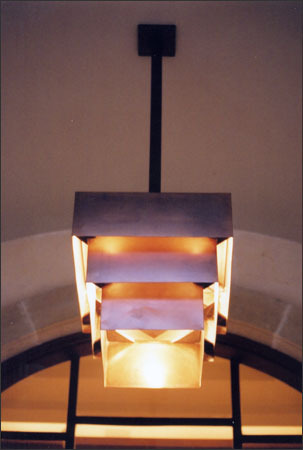 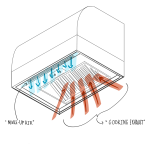 Description: Cut / assembled / punched copper. 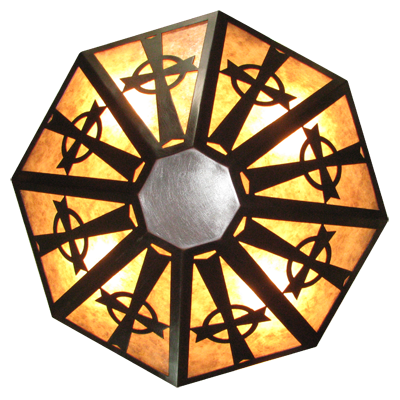 Shown in darkened copper w/ hand tinned crosses and natural mica. 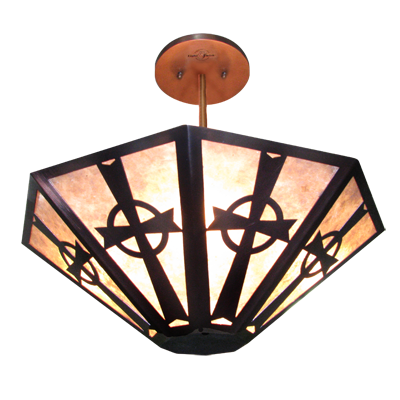 Description: Custom eight sided pendant light fixture with Celtic crosses made in copper and amber mica. 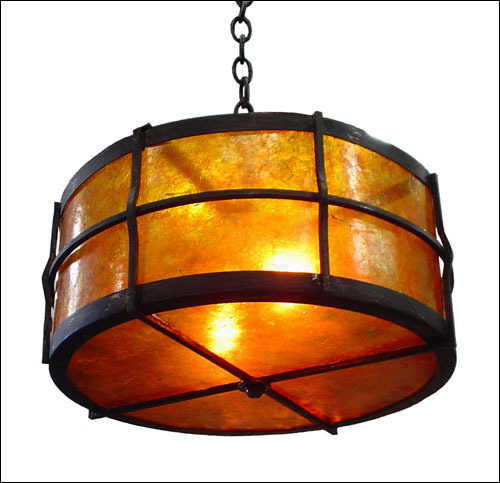 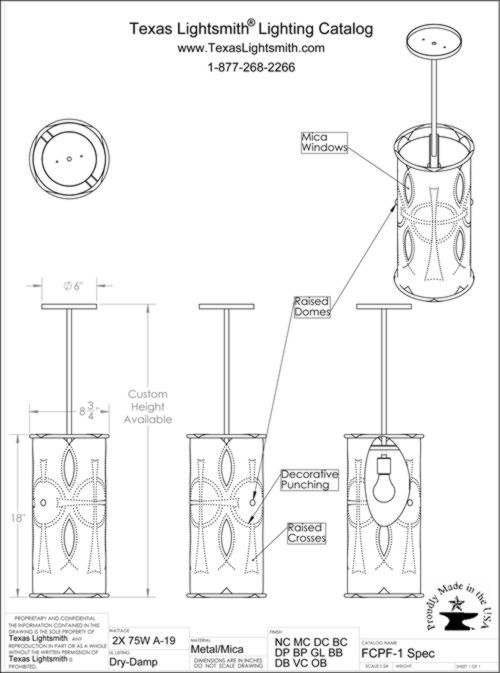 Description: Copper multi-tiered pendant light fixture. 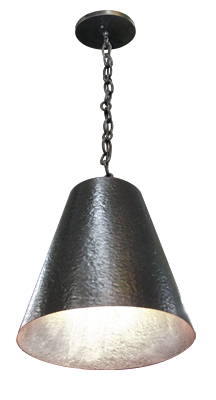 Description: Contemporary hammered nickel silver pendant lighting. 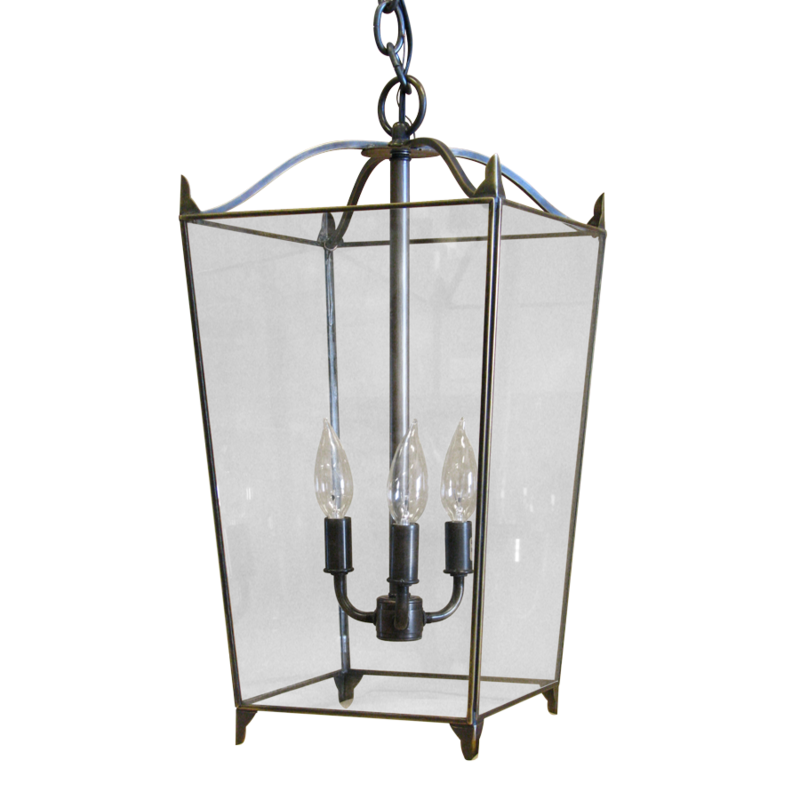 This pendant fixture is made in bronze, finished in medium bronze and diffused with clear glass and four candelabra type bulbs.